The Food Bank for Central & Northeast Missouri is excited to announce the addition of four members to its Board of Directors. David Coil, Gina Gervino, Paula Fleming and Marty McCormick will begin serving at the January board meeting following an orientation. Coil, a Columbia native, is executive vice president of Coil Construction, where he has worked for the past decade. He holds a bachelor’s degree from Southern Methodist University in Dallas and an MBA from the University of Missouri. Coil is a member of the American Concrete Institute, serves as vice president of the Board of Directors at Woodhaven and is on the board of MU’s execMBA Alumni Association. Gervino is senior vice president & general counsel of Columbia Insurance Group, where she also oversees marketing and communications, product development and customer service departments. She earned a Bachelor of Science degree from Texas A&M University and a law degree from Baylor University School of Law and is a member of the State Bar in Missouri and Texas. 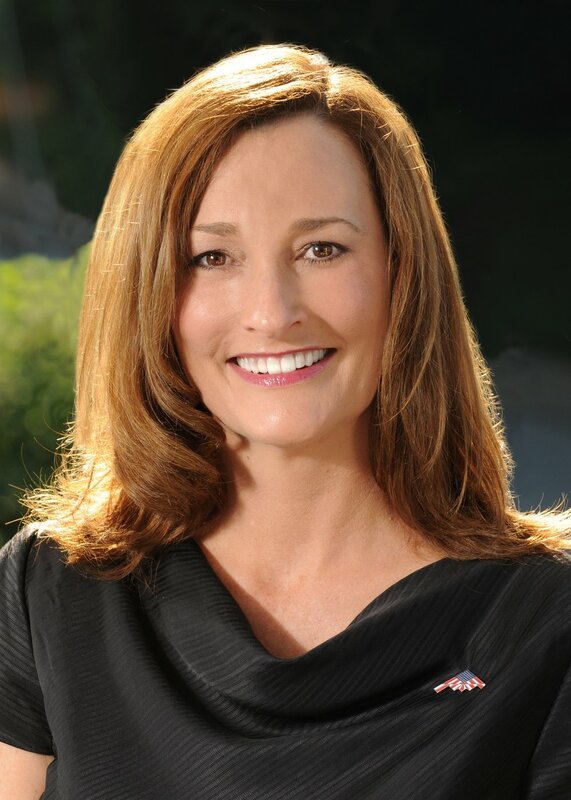 Gervino has served on the board of the Columbia Chamber of Commerce and in 2013 received the Women’s Justice Award. She is a graduate of both the Leadership Columbia Class of 2009 as well as the Greater Missouri Leadership Challenge Class of 2016. Fleming is a mental health professional with more than 15 years of executive leadership experience in the nonprofit human services sector. She served as chief operating officer of Great Circle from 2012 to 2017, previously having served as vice president and chief program officer of education and community based services. She has a Bachelor of Science in psychology from Truman State and both a master’s degree and Ph.D. in educational and counseling psychology from MU. McCormick is director of strategic planning and marketing and business and network development at University of Missouri Health Care, where she has served in a number of roles since 1997. In this role, she is responsible for developing and implementing marketing and brand strategies to support MU Health Care’s growth initiatives and achieve its mission. McCormick earned her Master of Business Administration and Bachelor of Science in Business Administration degrees from the University of Missouri. The Food Bank’s Board of Directors has also elected a new slate of officers for the year. Michael Kateman will serve as president; Heather Hargrove is vice president and Amy Schnieder will serve as secretary. Judy Starr will continue to serve as treasurer, and Todd Weyler is past president.